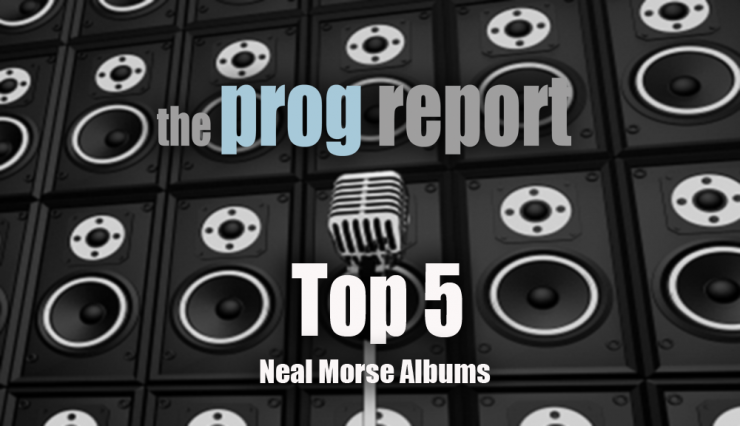 A debate on the Top 5 Neal Morse albums. 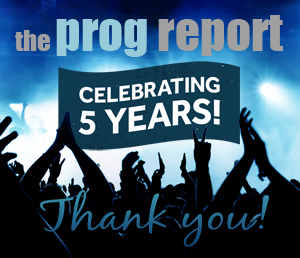 Very recently we posted a ranking of Neal Morse’s prog albums and we were happy to see the great response. Of course, there were a lot of disagreements and various opinions on the list. We decided to bring that debate to the podcast. 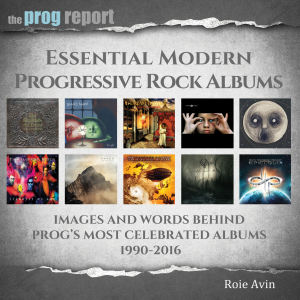 Joining Prog Report editor Roie Avin are two notable Neal Morse experts, who also happen to be frequent contributors to the website. 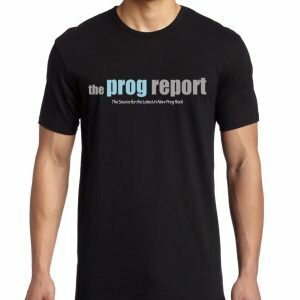 “Prog Nick” Matzukis and Geoff Bailie bring their views on the top 5 Morse albums. We also highlight a few great tracks from the albums. For the full audio click the link below or download the podcast on iTunes.